30 days of NC Beer are here! April is the most lit month of the year in North Carolina. NC Beer Month is the best month of the year. 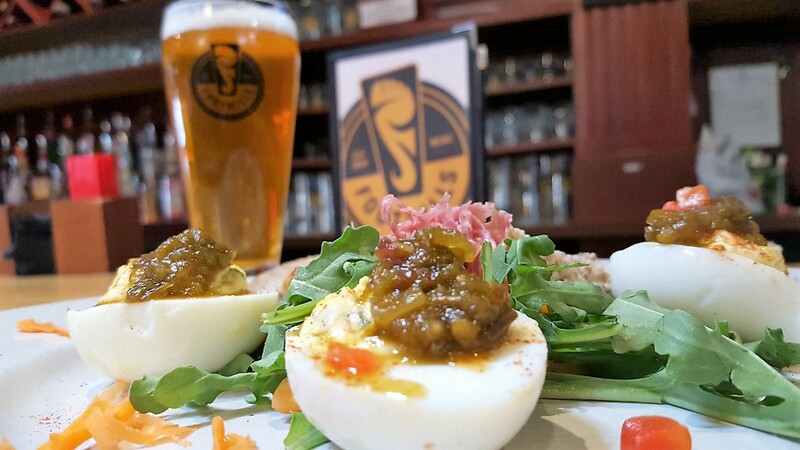 Now that NC Beer month is beginning, a new journey to Winston-Salem for you, too: The month of April means a celebration of local beer, history and opportunity to get in the mood to drink AND cook and dine with beer. I am going to post everything I love about North Carolina and the best city in the state, Winston-Salem. Every month is a cause for celebration in the City of Arts and Innovation aka Winston-Salem, and I'm going to show you why. The most unique and exciting partnership I can think of is the relationship between food and spirits. In Winston-Salem, we pair those things together very well. 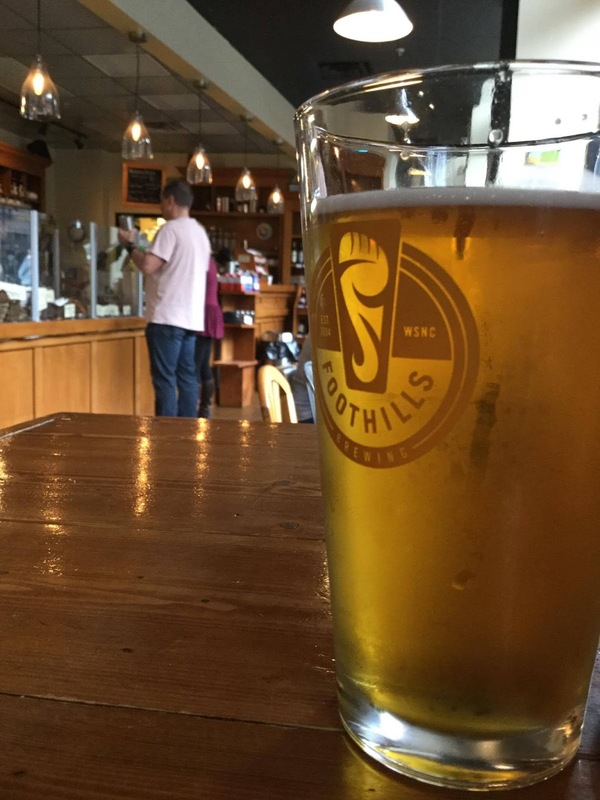 Foothills Brewing is the city's most renowned brewpub and boasts to have the longest bar in the county. Brewpub is a portmanteau of "brewery" and "public house", an establishment for everyone. Not only can you attend beer school the first Saturday of each month, you can order some of the best food in the area: fried pickles, hand-pattied burgers, or hand-cut steaks paired with inventive sauces and perfect side dishes. There's something for everyone. Little known fact: I actually work at Foothills part-time and I am extremely proud to work for one of the most popular breweries in the region. I'm a little biased, but it's my #1 favorite brewery (why do you think I work here, man?) I'm amazed they let me come in every week and be my effervescent self.